UDBC were formed back in the 70's as a social basketball club at Ingle Farm. 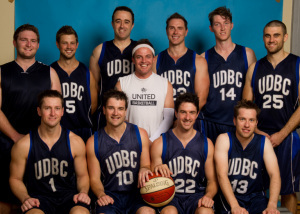 Today United is active in both district and social basketball competitions around Adelaide. We are based in the Western Suburbs now from Plympton to Glenelg. Here you can find all the information about our district teams and the history behind the club and how to get involved as a player or just get involved. 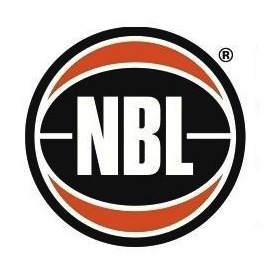 United Basketball has great support from its sponsors, advisors and also the committe who take pride in seeing United take place on the district basketball stage and perform consistently year on year. Check out our major sponsors under the "Sponsor Info" tab and recognise and support these SA businesses for gettting behind United and baketball in SA. Any more information about our club drop a line to uniteddistricts@gmail.com and we will get back to you!